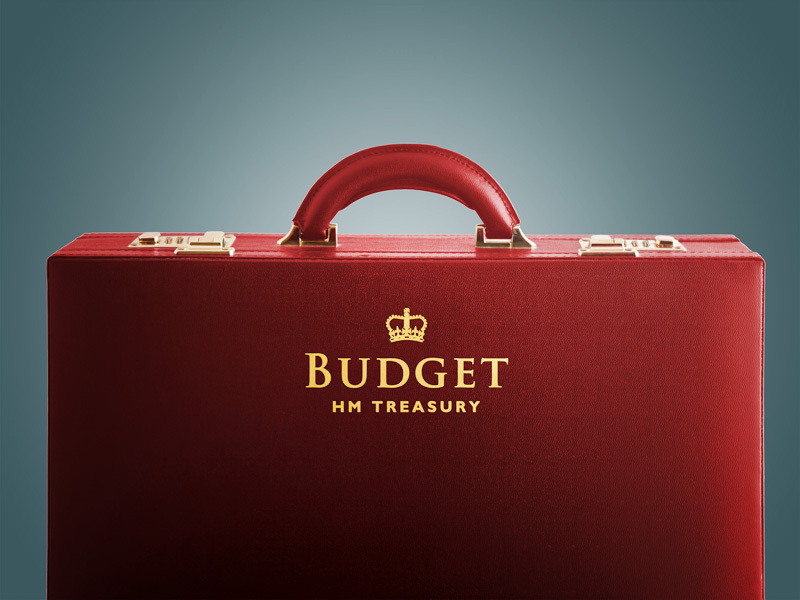 ACFO’s forthcoming autumn seminar will be held just days after the 2018 Budget, providing fleet decision-makers with clarity around all the key fleet-related announcements. 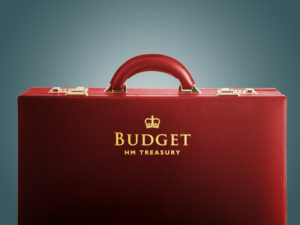 Taking place on 29 October, this year’s Budget promises to be the most significant for the fleet industry in recent history, with key announcements expected to include the shape of company car Benefit-in-Kind taxation from April 2020 following introduction of the Worldwide harmonised Light vehicles Test Procedure (WLTP) for homologating vehicle emission and MPG data. ACFO’s autumn seminar will take place on Friday 2 November at the Luton offices of seminar sponsor Vauxhall Motors, and will see Dan Rees, associate director, car and mobility consulting at professional services firm Deloitte, outline the fleet impact of the Budget announcements. The event will also deliver updates from expert speakers on the introduction of WLTP, the future introduction by local authorities across the UK of clean air zones to tackle air pollution and the impact of Brexit on fleets and the wider automotive industry. To book a place at the seminar, email Fiona Spencer at [email protected] or go to www.acfo.org.